The Centennial Neighborhood is located in East Portland. There are multiple Parks, two Neighborhood Prosperity Initiatives, an annual National Night Out Celebration, and a very active community that advocates for community enhancements through the Centennial Neighborhood Association, the East Portland Action Plan, the Office of Neighborhood Involvement and through other City Bureaus. 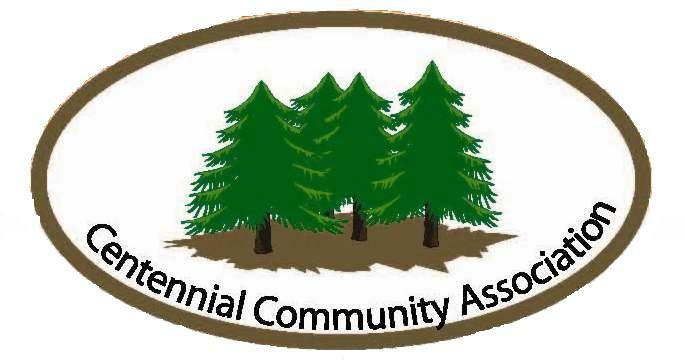 The Centennial Community Association meets at Rosewood Initiative, SE 162nd and Stark, on one Monday in March, May and November (actual dates to be determined - Please email Tom Lewis to be e-mailed specifics).